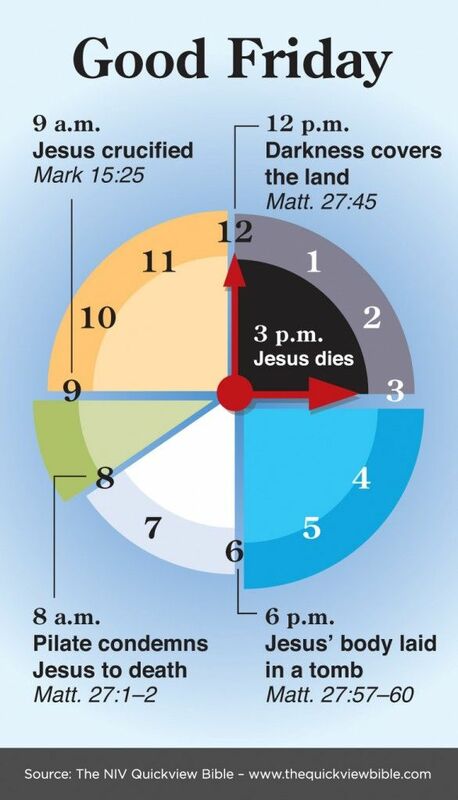 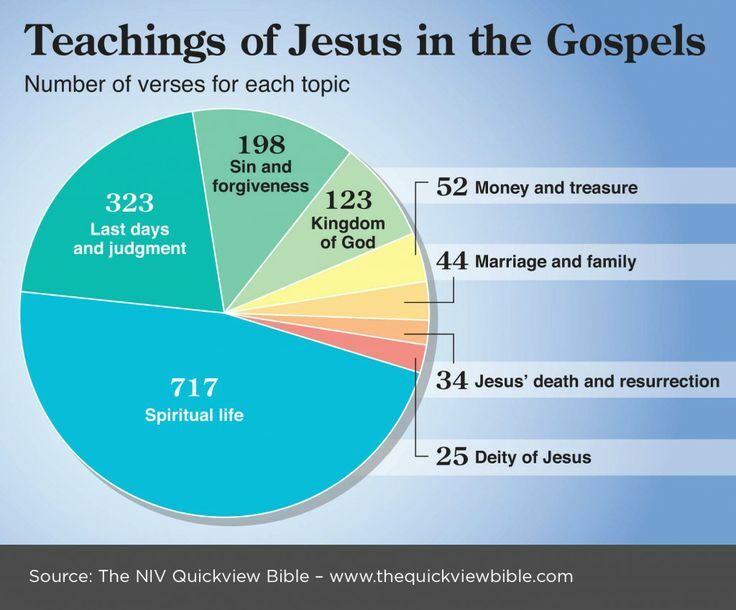 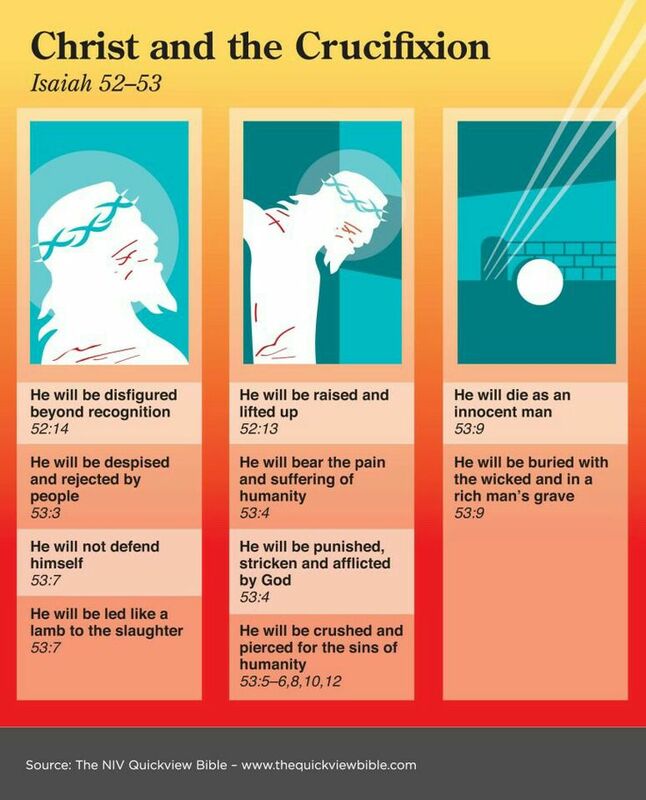 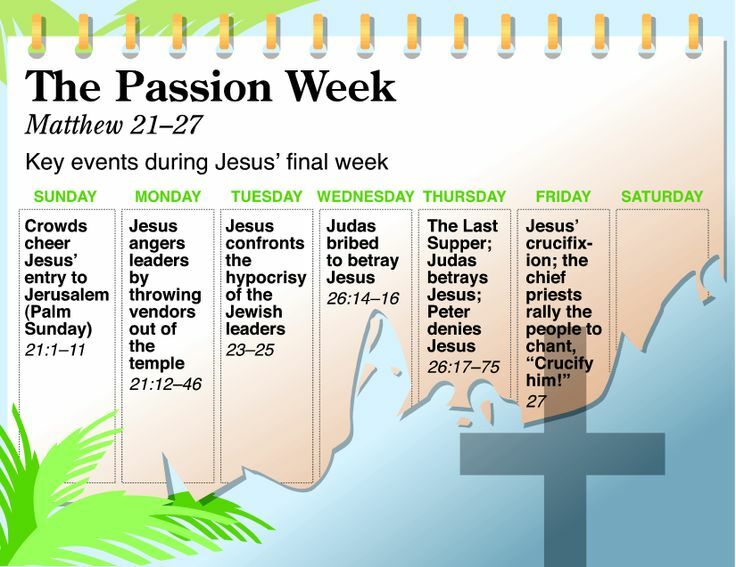 The following Infographics are from the NIV QuickView Bible (Zondervan, 2012) (website). 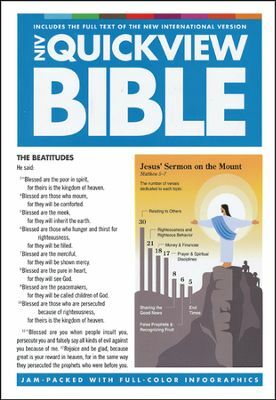 Navigate and understand the Bible easily with more than 360 visual Infographics, 20 maps, lists, and color-coded sections alongside the NIV text. 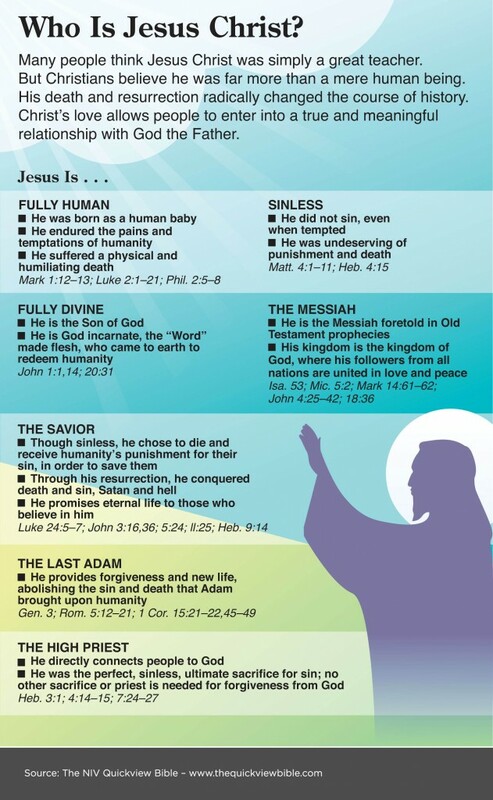 The Bible is presented as never before through at-a-glance snapshots that visually display key stories and insights from God’s Word. 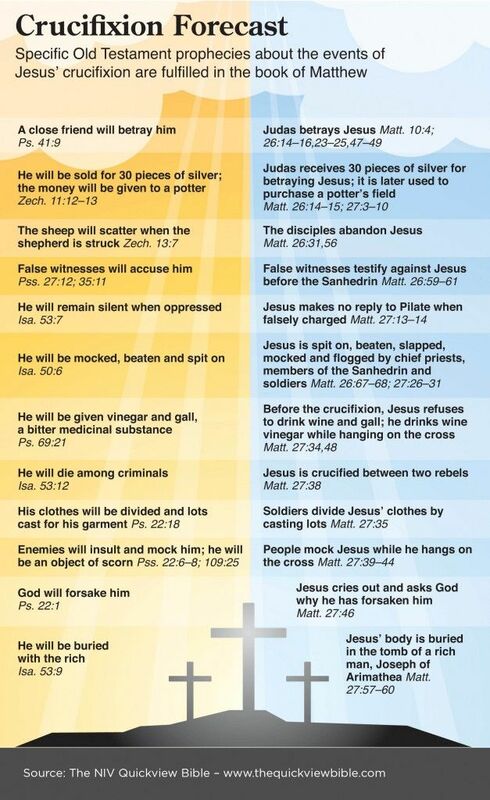 This entry was posted in Easter Topic/Theme on April 20, 2014 by Truth2Freedom.